First look at the screen adaptation of author Alexandra Bracken's dystopian sci-fi series. With the final instalment of The Maze Runner series hitting cinemas earlier this year, it may have felt like the curtain had closed on Hollywood's fad for screen adaptations of dystopian Young Adult sci-fi novels. 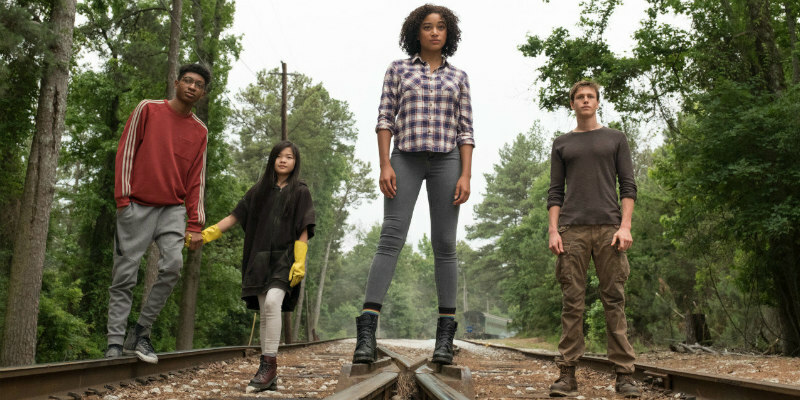 Apparently not, as August sees the release of The Darkest Minds, based on the first novel in a series by author Alexandra Bracken. The movie posits a future where teenagers develop mysterious powers and are detained in camps. Amandla Stenberg plays one such teen who leads an escape before forming a resistance against the adult powers that be. Mandy Moore, Gwendoline Christie and Harris Dickinson also star in the live-action feature debut of director Jennifer Yuh Nelson (Kung Fu Panda 2 and 3). 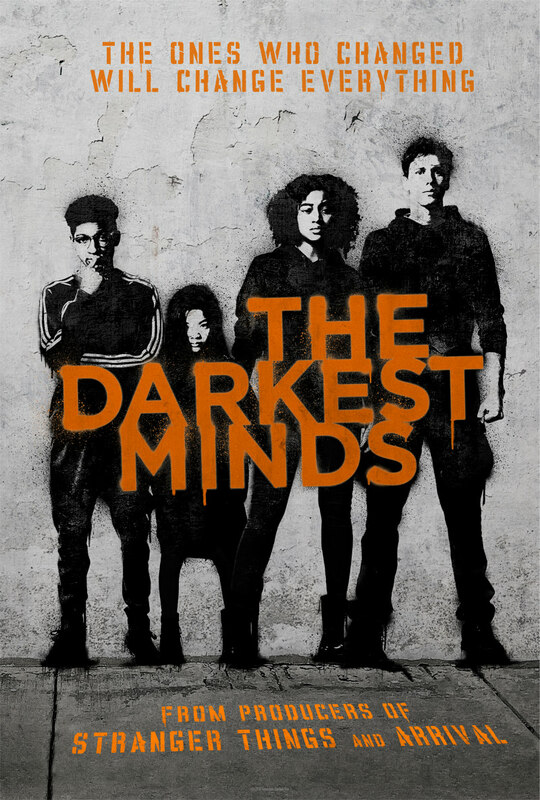 The Darkest Minds is in UK/ROI cinemas August 10th.